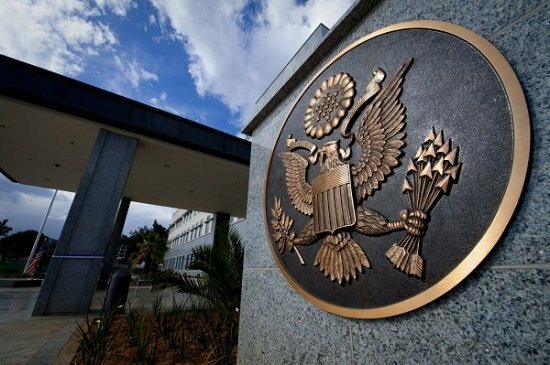 The United States is launching a new two-year $4 million Feteh (meaning “justice” in Amharic) program to strengthen independent rule of law institutions in Ethiopia. The Honorable President of the Supreme Court Meaza Ashenafi and the Honorable Attorney General Birhanu Tsegaye will join the Deputy Administrator for the United States Agency for International Development (USAID) Bonnie Glick, who is visiting Ethiopia from Washington, D.C., and Ambassador Michael Raynor at a special event to announce the launch of the program. Date: Wednesday, April 10, 2019 at 9:00 a.m.
To confirm attendance, please contact Troy Beckman, USAID Communications Specialist, at 0911509472 or tbeckman@usaid.gov.